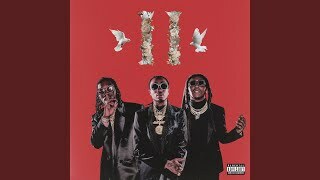 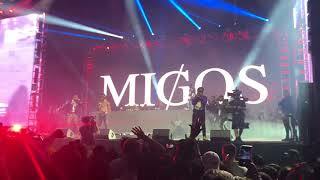 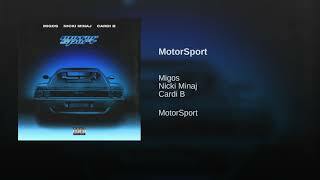 "Motor Sport" (2017) on the album Culture II(2018). 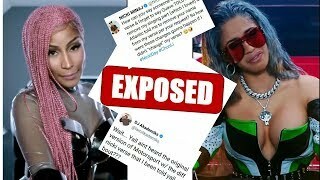 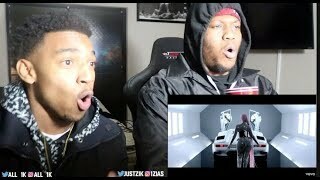 Funny Reactions to Nicki Minaj's Booty in "Motorsport" Compilation! 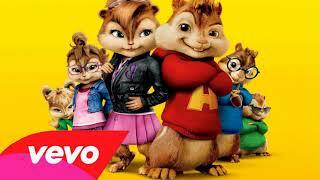 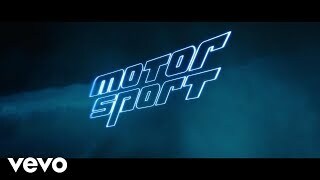 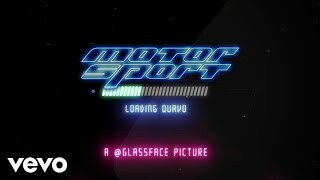 Albums has song "Motor Sport"